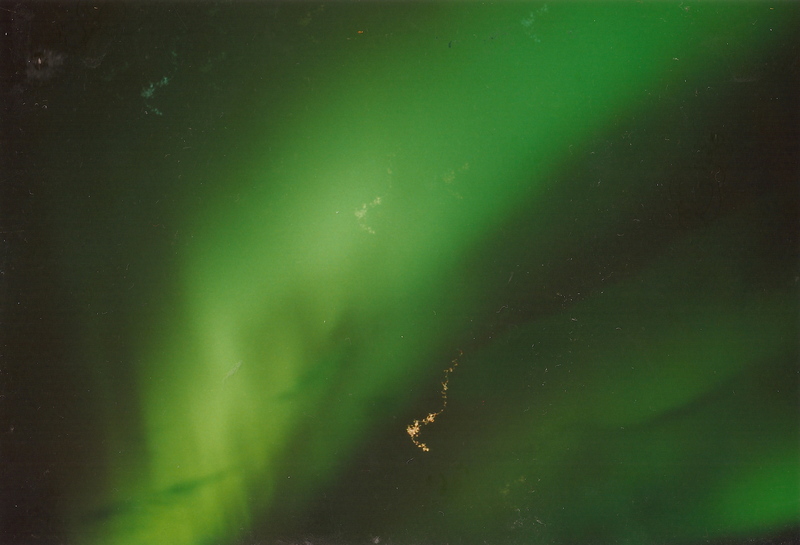 In October 2005 I went on a school trip to Iceland, one of the most incredible places I’ve ever visited. I actually think that it was this trip that sparked the love of travel in me…for the first time I really felt and understood that freedom and opportunity that all of us travel enthusiasts are constantly craving. One place we stayed at (I can’t remember the name) during this trip gave us a chance to see the Northern Lights. The sky was clear as we sat up on that hilltop in the middle of the night, absolutely freezing cold. But none of us cared, because up above us were these beautiful swirls of light, moving around as if with a life of their own. thanks…loving your site, the name made me laugh! Thank you Rusja! I’m glad you liked my blog. I hope you come by again.